For me, Christmas would not be complete nor begin without listening to Nat King Cole croon his beloved popular “Christmas Song.” As a young girl I eagerly watched mama’s hand place the needle on the round, black vinyl and knew Mr. Cole’s tender, tenor voice would soon begin singing our favorite holiday tune. “Chestnuts roasting on an open fire” words that speak “Christmas” year after year. 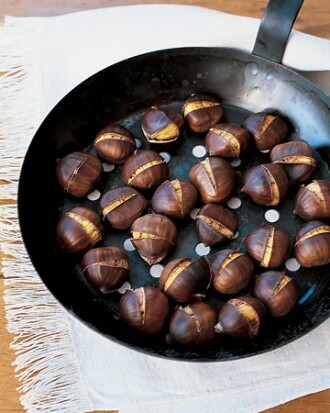 The engaging, comforting scent of roasting chestnuts is a must for the holidays. Here’s a short tutorial for the perfect roast. 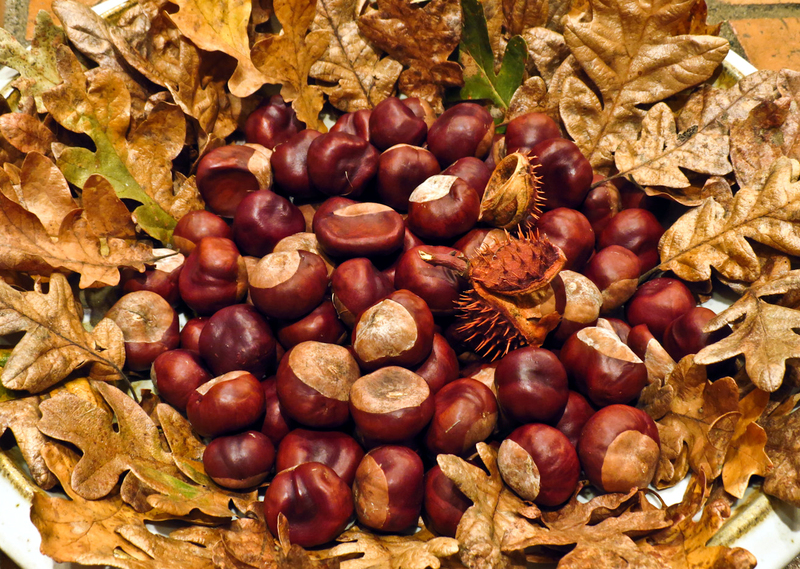 Chestnut season runs from early October through late December. Look for healthy, unwrinkled shells and a glossy brown surface. Dingy or mottled shells may indicate mold, and small pinholes likely indicate that worms have been drilling; avoid them. Fresh chestnuts are firm to the touch and heavy in the hand, with no space between the shell and the meat of the nut inside. First, using a sharp knife, make an incision about 1/8-inch deep through each chestnut shell, just into the flesh of the nut, and work your way almost around its circumference. 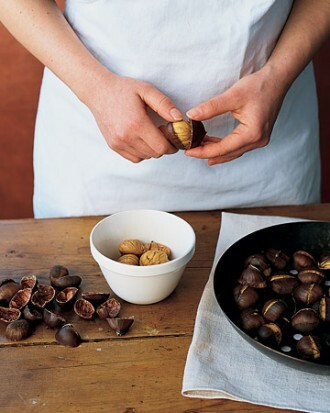 After slitting the shells, transfer the chestnuts to a chestnut roasting pan or a rimmed baking pan, and roast them in a 350-degree oven for about 35 minutes. While the chestnuts are hot, remove and discard each shell and the papery skin. 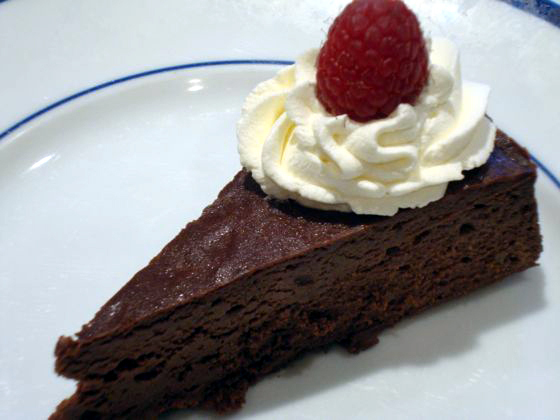 Break chocolate into pieces and melt with butter in the microwave on low, stirring frequently. Add ground almonds and stir through. In a bowl, mix together egg yolks and sugar. Stir in chocolate mix and chestnut mix. In another bowl, whisk egg whites until stiff and add to the chocolate mix. Mix gently until incorporated. Carefully pop mixture into cake pan. Bake for 30 minutes in the middle of the oven until the cake has set but just slightly wobbly. You can eat this warm (not hot) or cold. It’s exquisite on its own but if you feel the need to add something, a bit of cream is wonderful. It’s Christmas! No one tells me anything!